Your fireplace does not have to look like the fireplace you grew up with in your grandmother's house. There is an abundance of options to create a swanky, current, and exclusive looking fireplace. 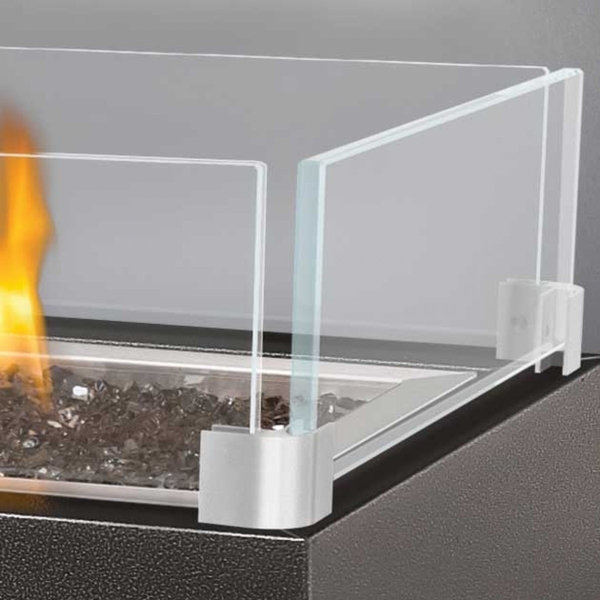 This Napoleon glass windscreen deflector ais designed for linear fireplaces. They are clear, tempered glass, framing for an elevated box of flaming fire. The framing is in stainless steel, to reflect the light and create a strong hold for the glass to sit in. 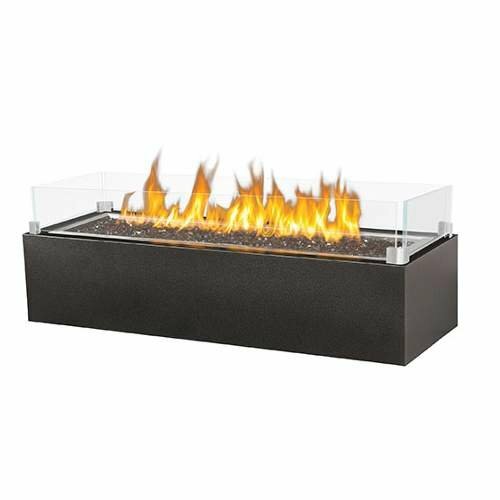 From the safety of the exterior of your firebox, watch the flames dance and sing within the parameters of the glass surround of your Napoleon linear fireplace.